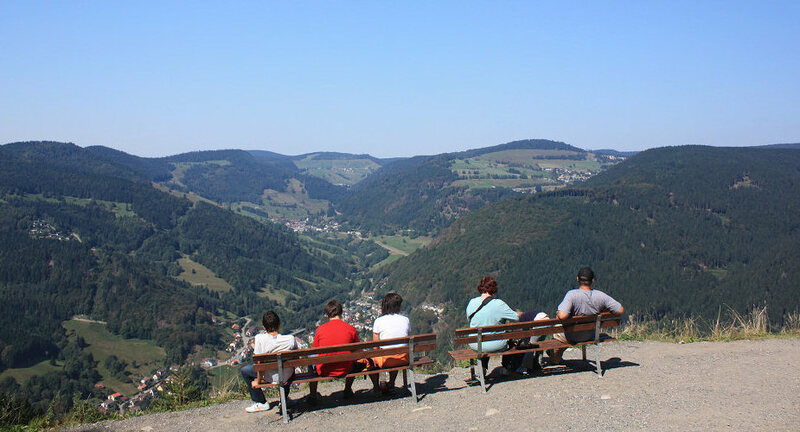 A glorious view presents itself from Hasenhorn mountain, the local mountain of the town of Todtnau. A chair lift runs on the Hasenhorn throughout the year. The descent can also be made by the Hasenhorn Coaster, a 2.9km roller coaster which is open all-year round.